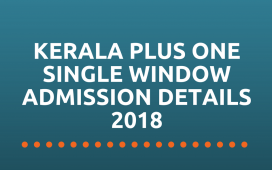 Kerala Government Pareekshabhavan will conduct the USS examination for class 7 students on February 23, 2019. The examination is conducted to select educationally gifted students to award USS scholarships for their High school studies. 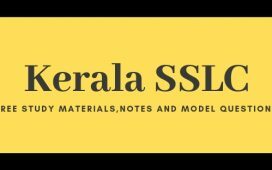 Download the USS exam notification 2019 for complete details about the examination. 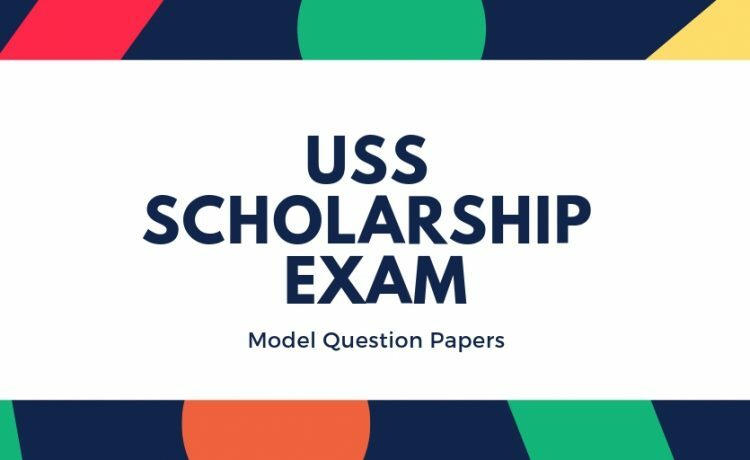 USS examination has 2 Papers. 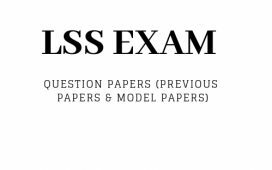 The USS Exam 2019 will have questions from portions upto January 31 as per the scheme of work. All questions will be multiple choice questions (MCQ). 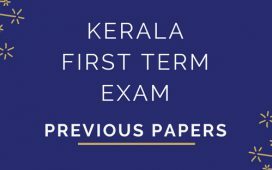 Paper 1 will Have 50 questions, out of which students need to attend 45 Questions. Paper 2 will have 55 questions out of which students need to attend 45 Questions. Exam duration for paper 1 and paper 2 will be 90 minutes each.